This event is running from September 12, 2018 until May 15, 2019. It is next occurring on April 24, 2019 7:00 pm. 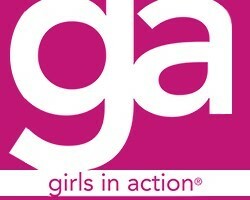 RA’s and GA’s – For several years we have done TeamKid on Wednesday nights. This year we are making a change. 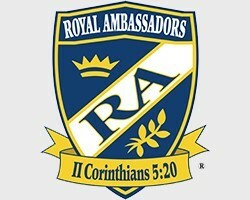 If you grew up Baptist, you might remember days of being in RA’s and GA’s (Royal Ambassadors and Girls in Action). RA’s and GA’s are designed to help boys and girls in grades 1-6 come to faith in Christ as Savior, while making missions an important part of their daily lives. They learn what it means to live a missional lifestyle while they participate in Bible study, missions projects, and engaging activities. 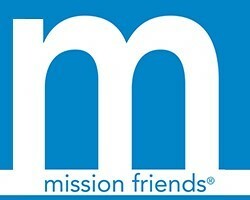 In addition, we will also have Mission Friends for our Preschoolers. Mission Friends can be summed up in three thoughts: *God loves everyone, *Not everyone knows about God’s love, and *God wants us to tell others about His love. In Mission Friends, preschoolers from birth through kindergarten move from a focus on self to a focus on others. After the meal, adults will start at 7:00 PM in the office building. Kids also begin their classes – RA’s, GA’s, and Mission Friends – at 7:00 PM in the education building.